Ingalls anchors her soaring premise with heavily controlled, modest prose…a domestic thriller. 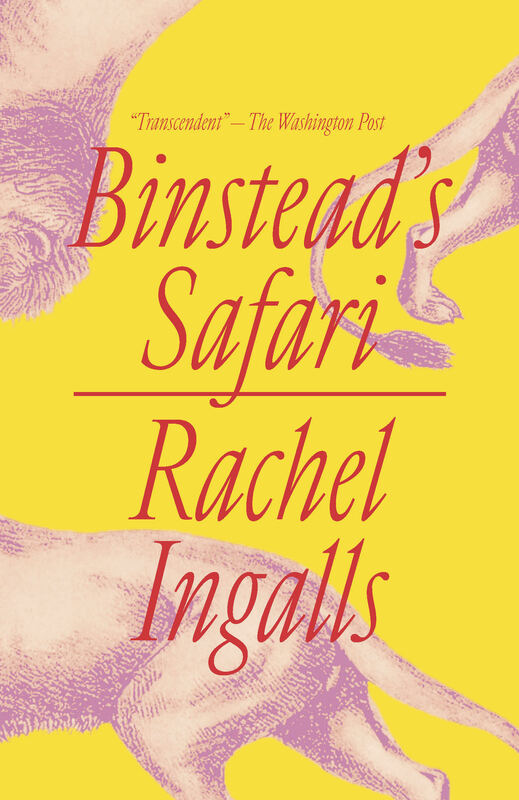 Ingalls writes fables whose unadorned sentences belie their irreducible strangeness…In her grim yet playful fashion, Ingalls is concerned with the rules and conventions by which societies are organized, the violent machinations by which they are maintained. Like a good tragedian, she tends to heap up corpses at the end of her tales, and even in her quieter examinations of familial bonds she leaves readers to wonder, of her spouses and siblings, who might push whom off a cliff. A feminist, fabulist, magical realist romance set in London and Africa… Another witty, elegant story from a writer whose atavistic vision of romantic love is resonant and deeply satisfying. Escaping the overblown egos and endless self-indulgence of the males of their own species, Ingalls’ women find their true soul mates elsewhere.